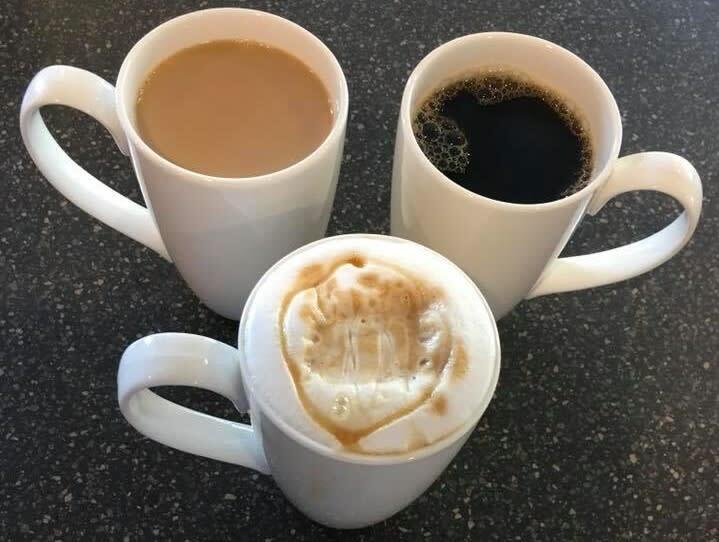 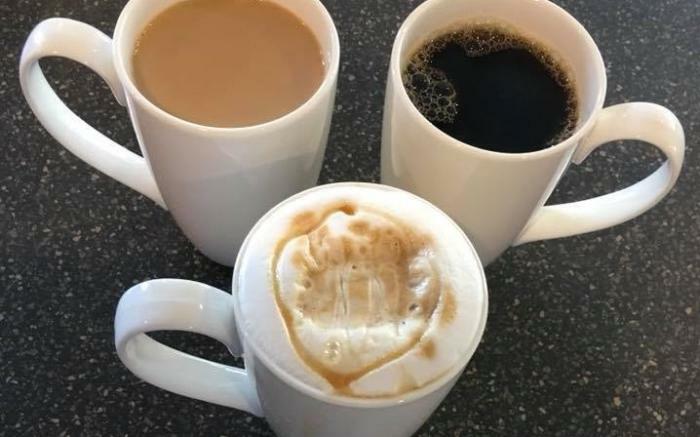 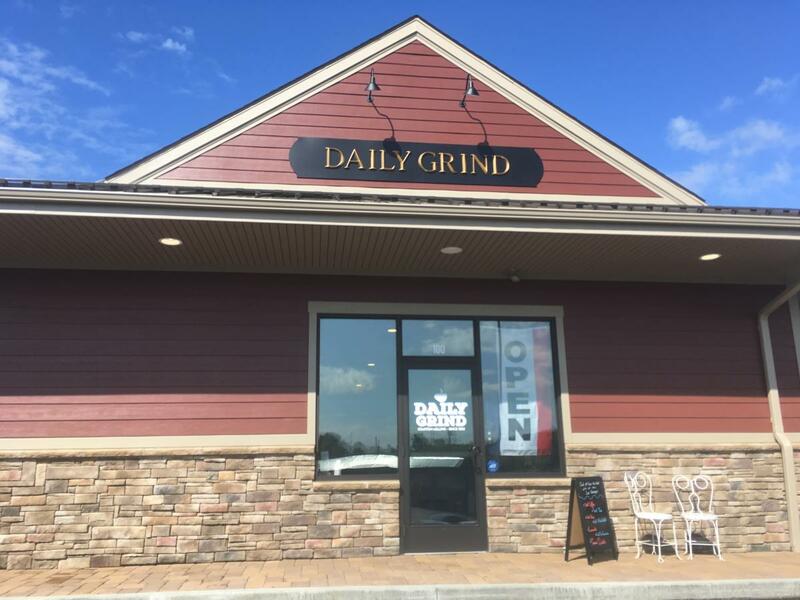 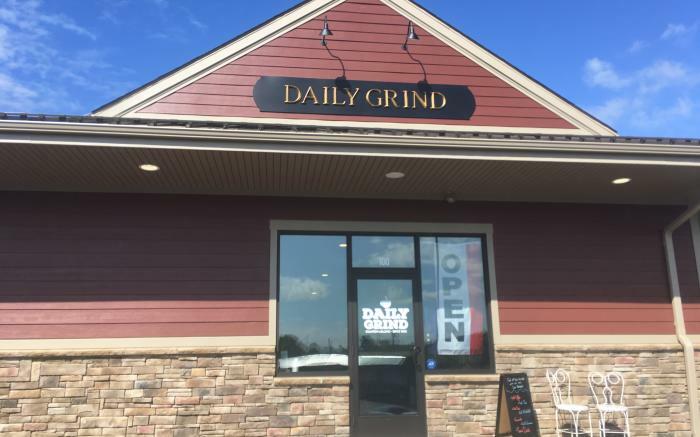 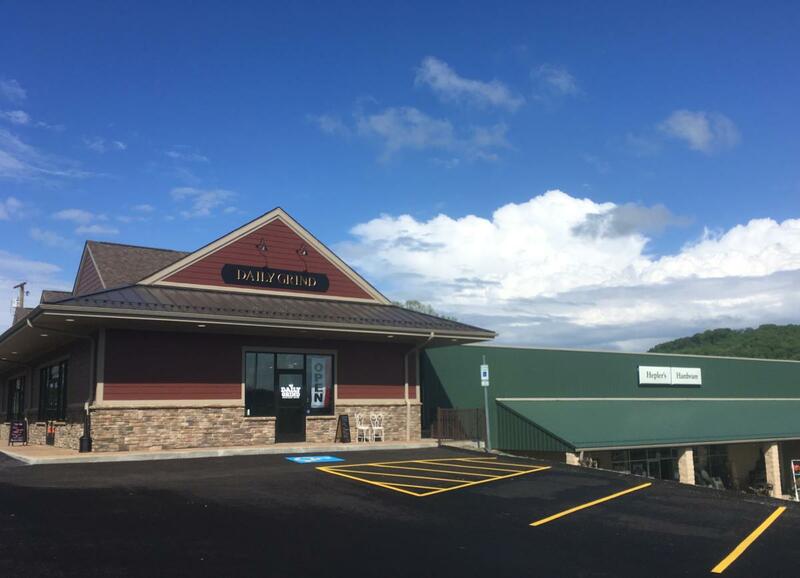 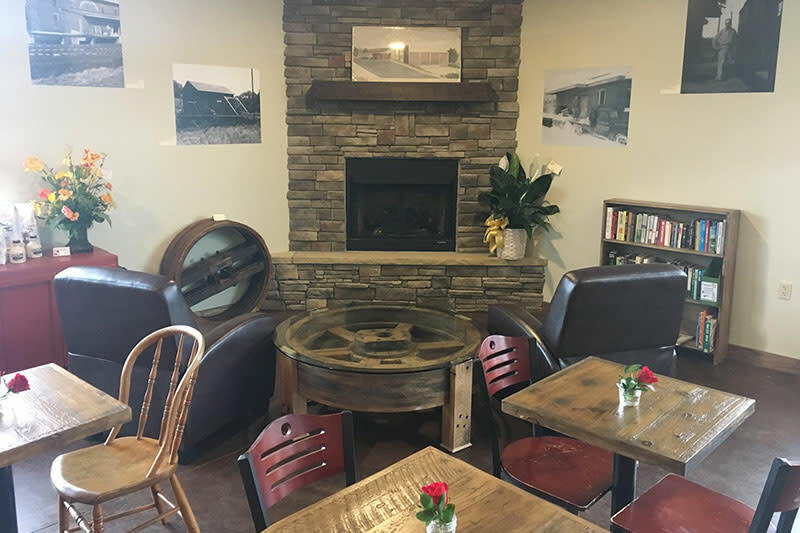 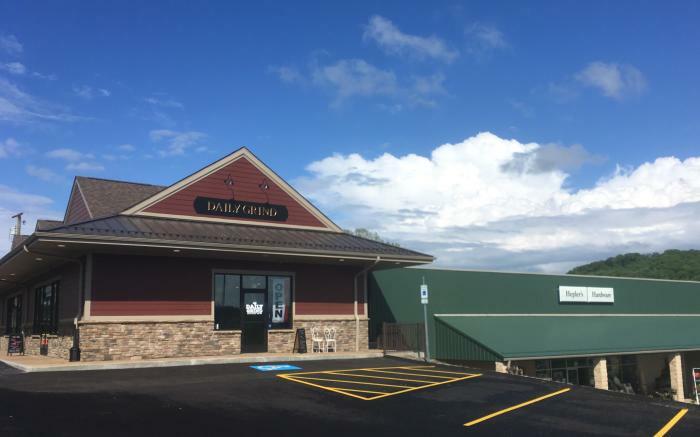 A modern coffee shop with historic flavor, located in a brand new building at the historic Garden Center marketplace in New Stanton, Pennsylvania. 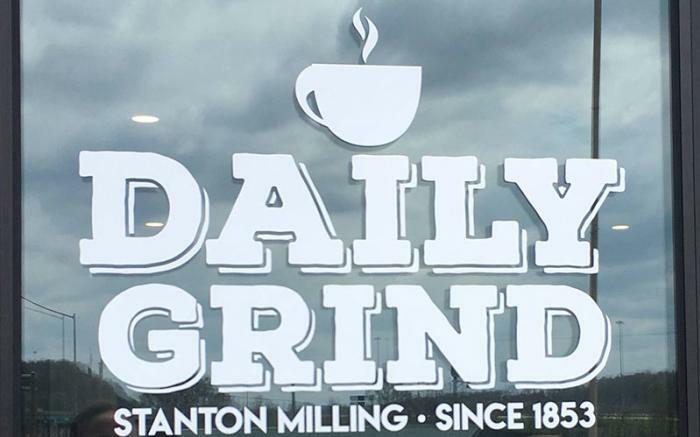 It opened in May 2018, adjacent to Hepler's Hardware (a 75+ year old hardware store). 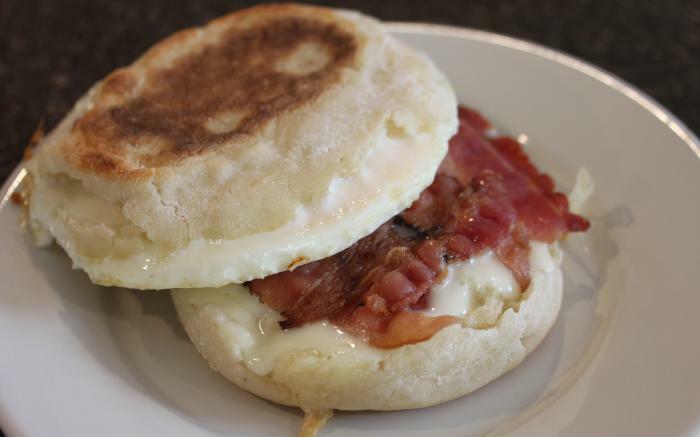 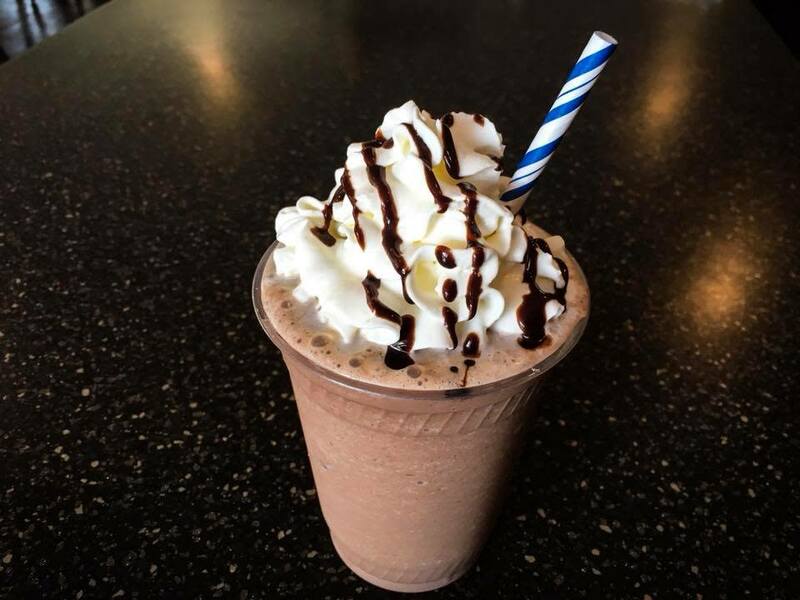 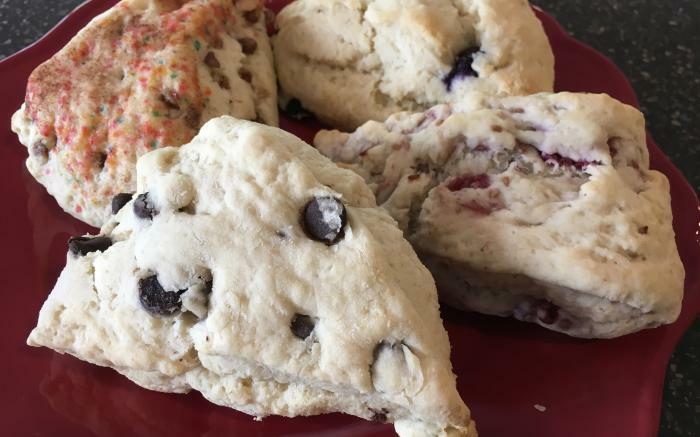 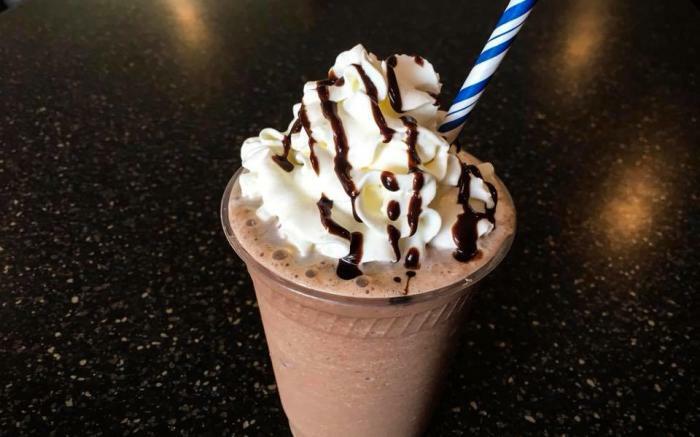 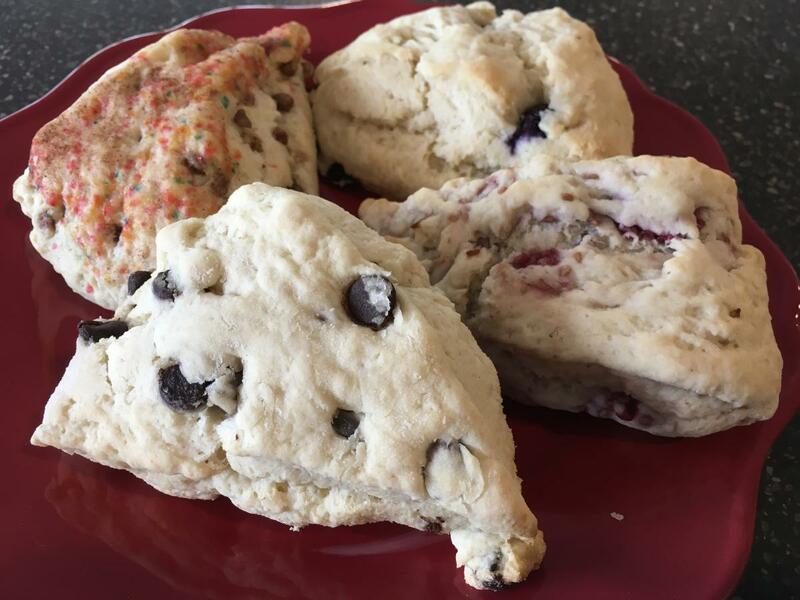 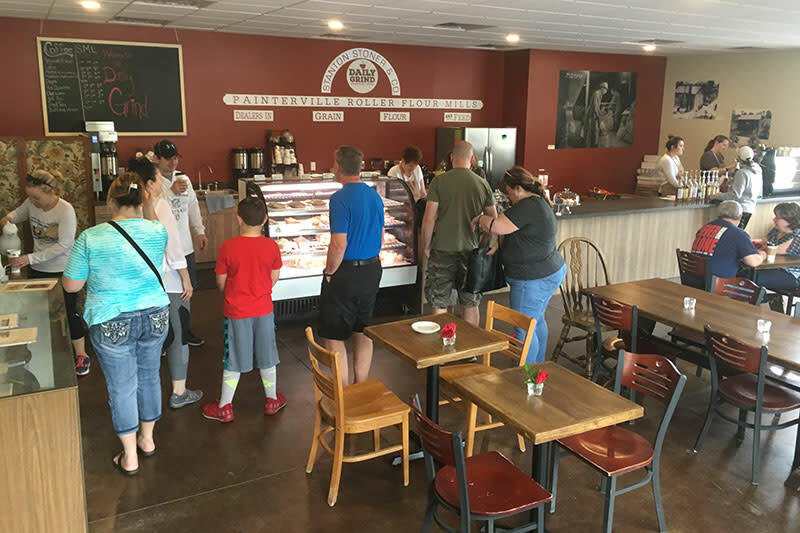 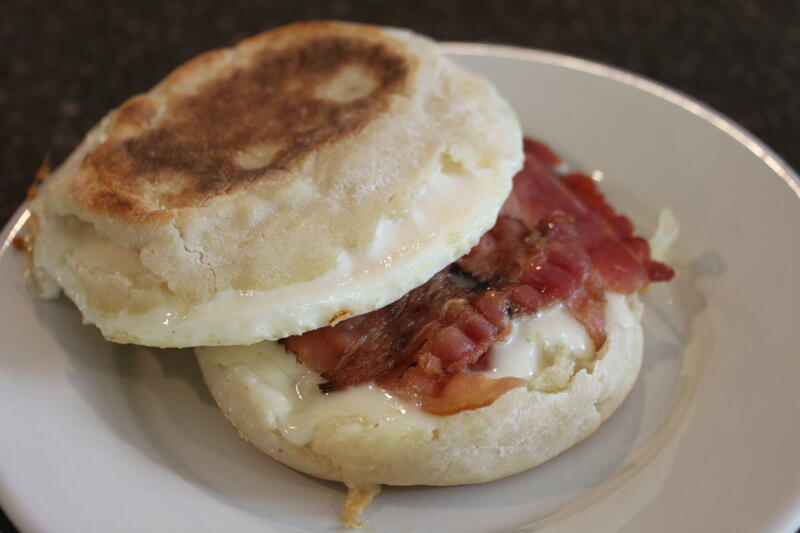 Fresh, locally-sourced baked goods and made-to-order breakfast sandwiches compliment the wide range of hot and cold coffees, teas, frappes, and more. 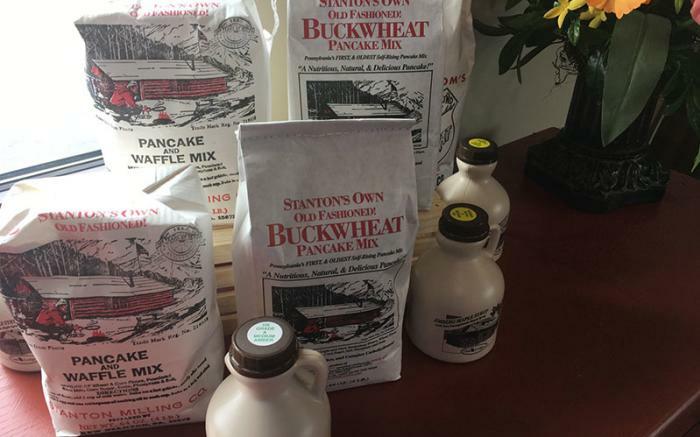 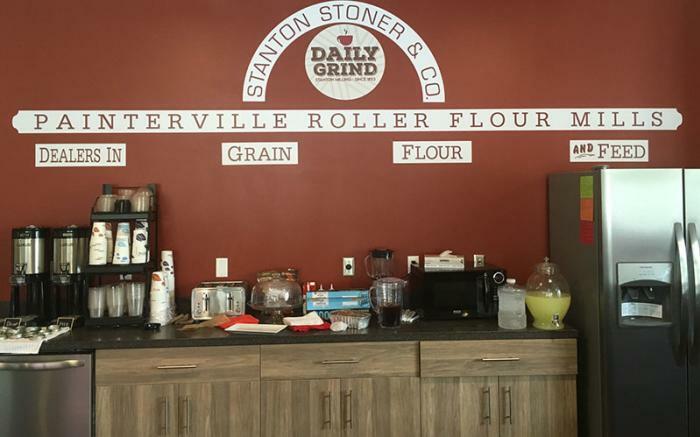 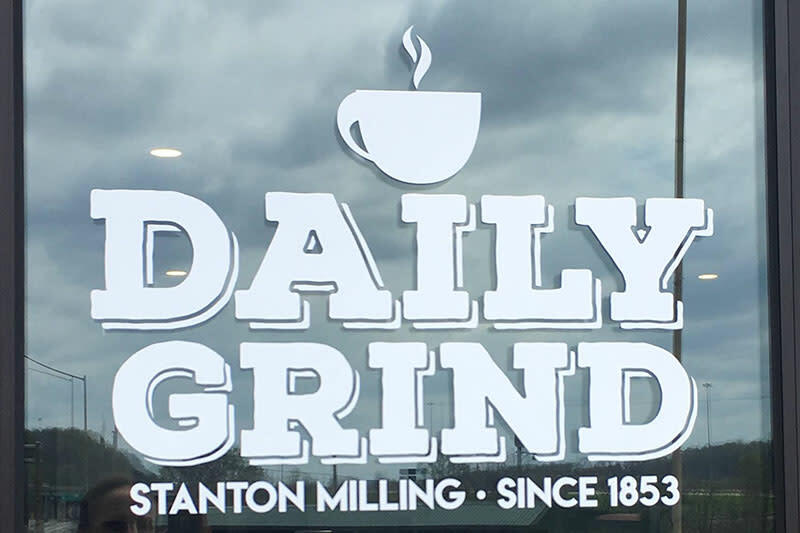 Local Stanton Milling products and LaPrima beans roasted in Pittsburgh are available for purchase. 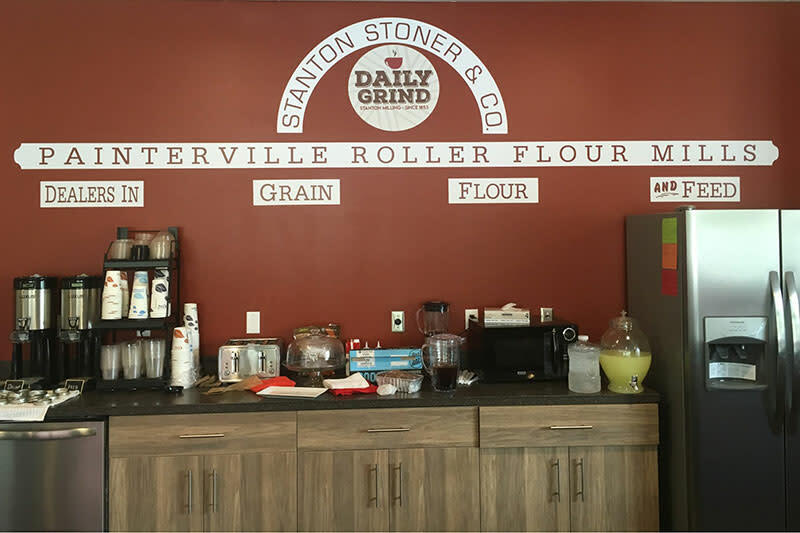 The decor's focal point is a floor-to-ceiling stone fireplace, surrounded by artifacts and images of the 1853 five-story Painterville Roller Flour Mills (later known as Stanton Milling), the town's original 'daily grind'. 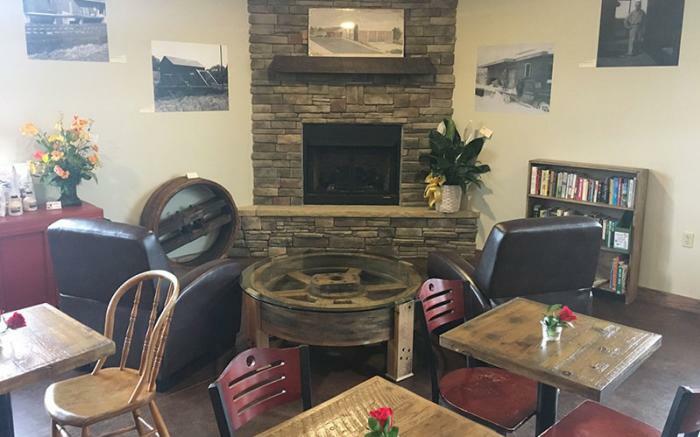 Drop in for a beverage, some light fare, and a warm and inviting atmosphere.